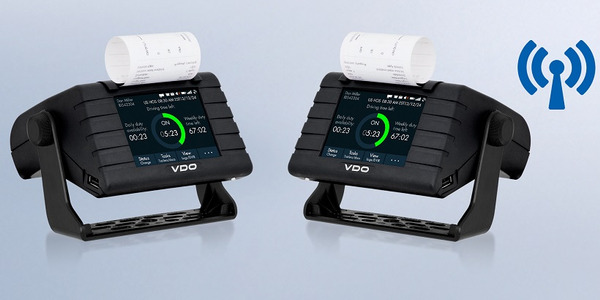 C&J Energy Services recently completed a successful transition to ELD-compliant devices. 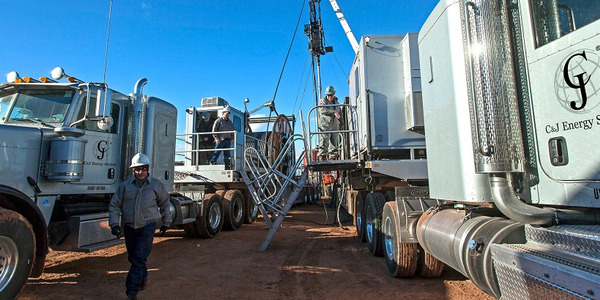 The Houston-based company is a provider of onshore well construction, well completions, well support, and other complementary oilfield services to oil and gas exploration and production companies. 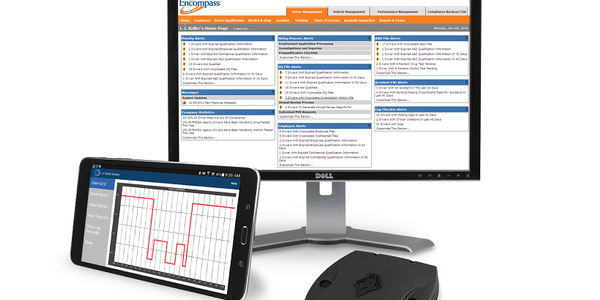 Two compliance experts weigh in on key enforcement issues for electronic logs. 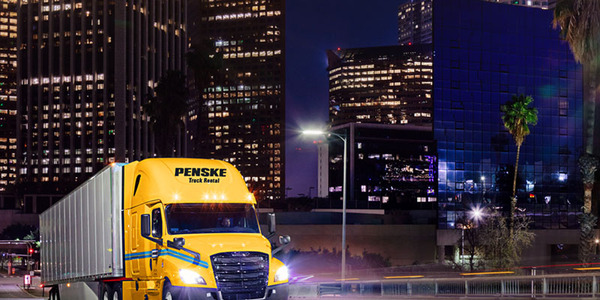 A new upgrade for the Penske Driver upgrade helps truckers get faster, easier roadside assistance. 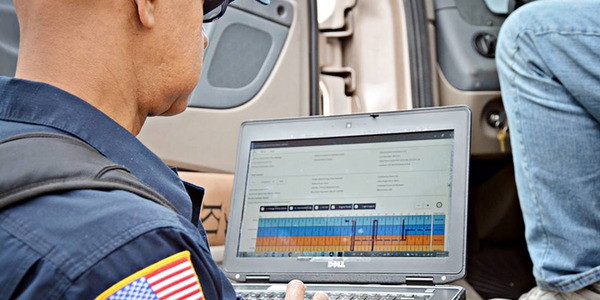 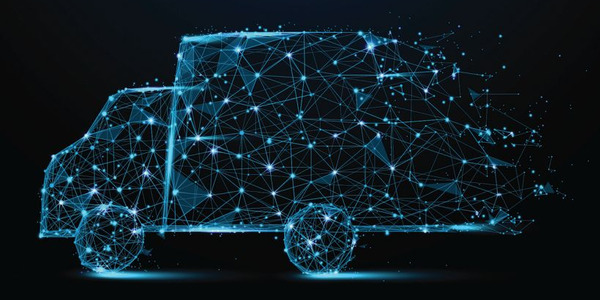 When it comes to managing electronic logging devices in the back office, “Obviously, the big thing is to monitor for violations,” according to Annette Sandberg, CEO of TransSafe Consulting and a former administrator of the Federal Motor Carrier Safety Administration. 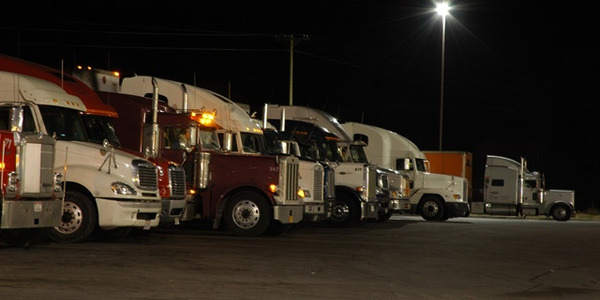 Truckers are feeling the stress from a lack of available truck parking, in part due to a lack of flexibility in hours of service since the ELD mandate was implemented, according to a Trucker Path report. 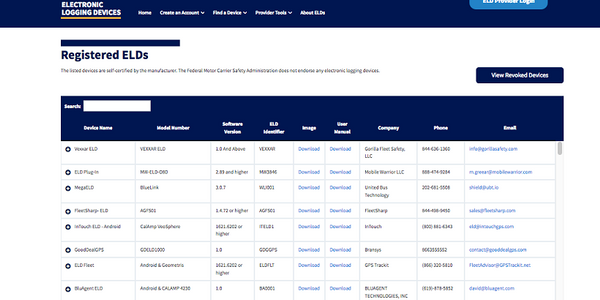 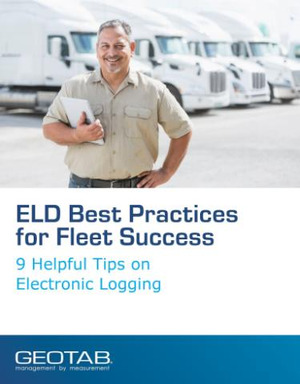 "There are quite a few bad ELD vendors out there... 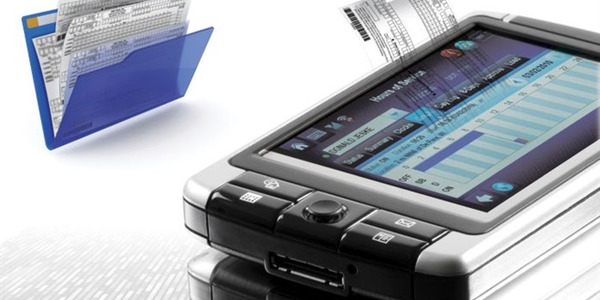 They probably should have never been certified, but remember, this is a self-certification process." 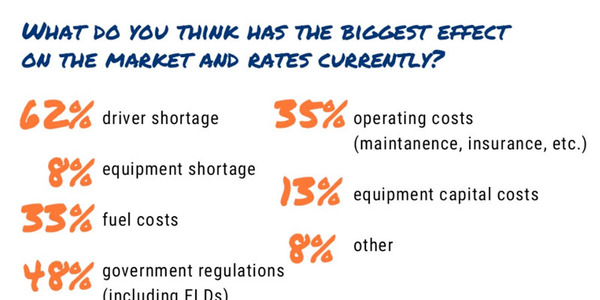 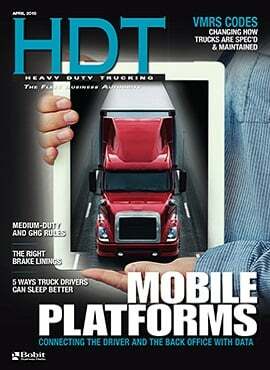 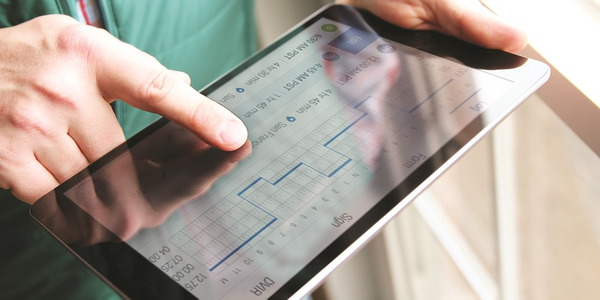 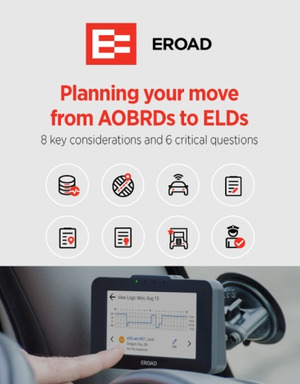 Find out more about the challenges with ELD devices in this report. 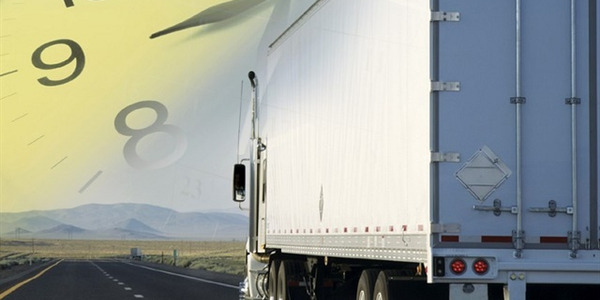 The FMCSA announced has begun a rulemaking process that potentially could reform four specific areas of current hours-of-service regulations, which limit the operating hours of commercial truck drivers. 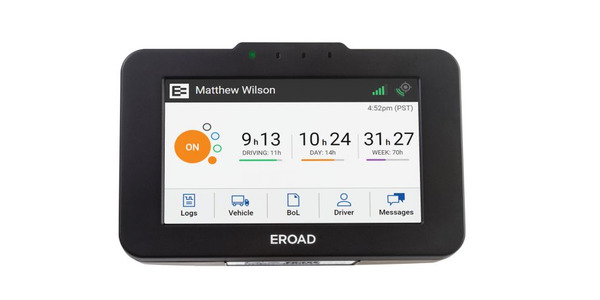 ERoad recorded 191% sales growth in North America and has added three new members to its management team.